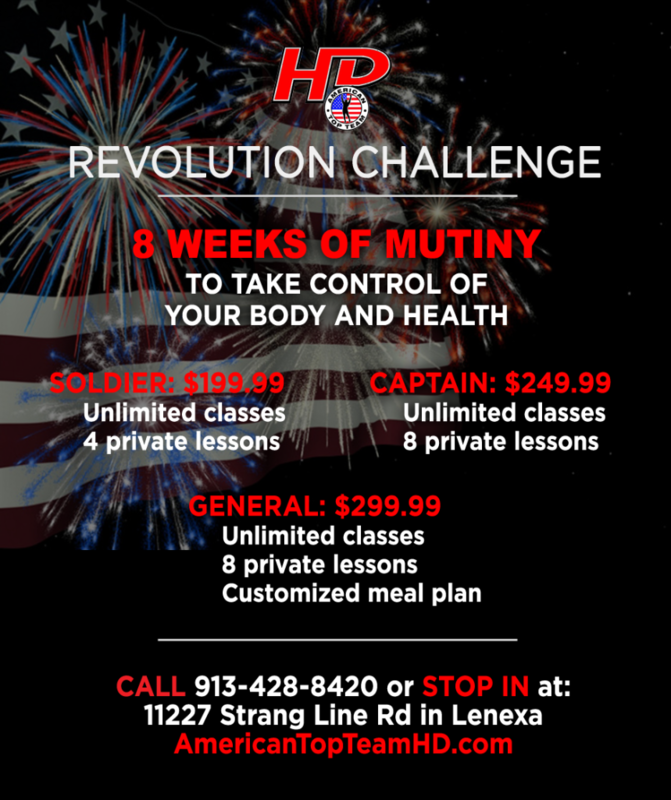 In honor of Independence Day, we are offering an 8-week Revolution Challenge – take control of your body and your health! Sign up by July 31st to take advantage of this deal. Be the change you wish to see! Stop in and see us at 11227 Strang Line Road in Lenexa, Kansas, to get started or call 913-428-8420 for more details.